i haven't had internet access for 5 days and I actually started to miss this website, did i miss anything exciting while i was gone? And why are there so many people online? see the ribery and zidane threads. 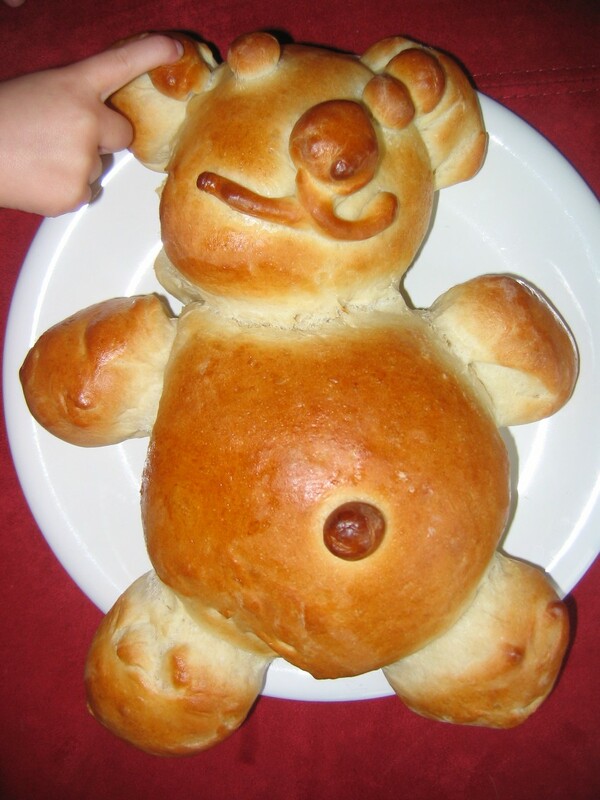 as a breadfan, do you prefer http://threekidcircus.com/threekidcircus/archives/Bear%20Bread.jpg or http://www.mid-tn.com/bread/jpgs/bread1.jpg ? Soft rock, also referred to as light rock, is a style of music which uses the techniques of rock and roll to compose a softer, supposedly more ear-pleasing sound for listening, often at work. Soft rock is usually sung with higher-pitched vocals, and the lyrics tend to be non-confrontational, focusing in very general language on themes like love and relationships. Was Chris Martins dad in them? William Willett, the inventor of daylight saving time, is Chris Martin's great-great-grandfather. it certainly looks like it, am i the new o-o-? Its the world cup aftermath.